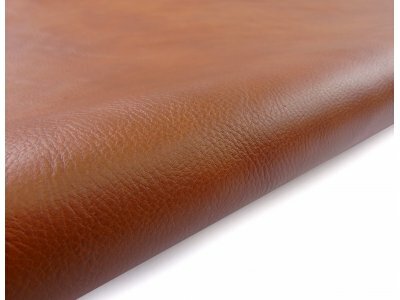 Big Size Vegetable Tan Calf Sides, Soft Temper, for leather goods, bags, handmade shoes and craft, lining, wallets, backpacks and binding. This product has a very high quality-size-price ratio. The price refers to one skin of which is indicated the average size. 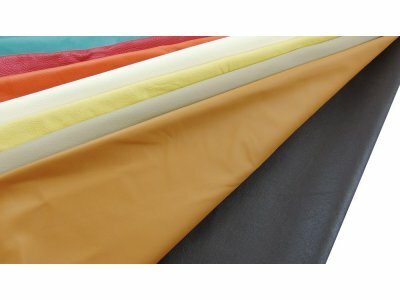 More details about quality On lower grades (2-3° Grade), this leather may have some holes, natural markings and stains. 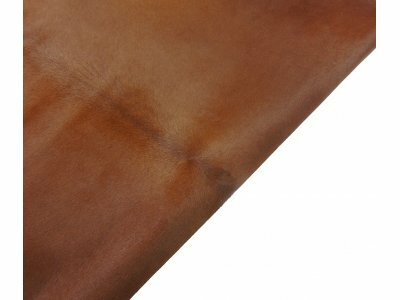 On the 1° Grade there may be some imperfections or natural signs characteristic of this kind of leather, which can not be considered as defects. The "Half Piece" has a size that is the half of the average size mentioned. 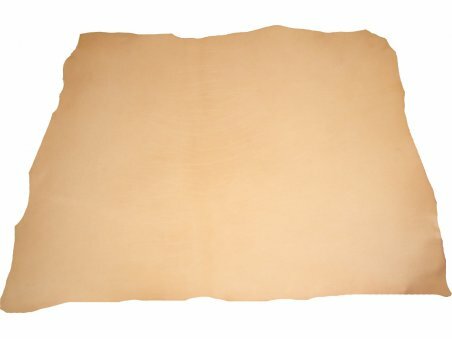 It is a good quality hide however it is 1.5mm thick I never use lining this thick so I have a entire hide that I can't use. I'll have to try and sell it so I can buy something more suitable. Reasonable quality but lots of cuts and damages. Should be more carefully treated. 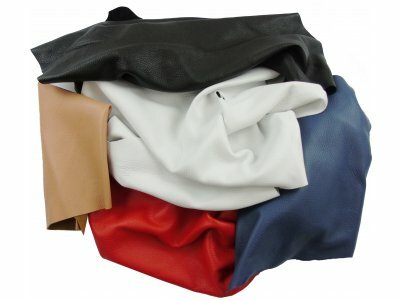 Leather Hides For Bags Making: Which Kind Is Best?